Two new variants of the Encore – including a long-wheelbase version – will debut in China this week. In the U.S., the Buick name carries a lot of baggage as a somewhat stodgy, middle-luxury car driven mostly by older folks. That's certainly not the case in China, where, depending on who you ask, the brand is seen as even more stylish than Audi. Young, up-and-coming urban Chinese car buyers love their Buicks, and GM has wisely invested a lot in the brand's success in that market. To that end, they're releasing two new small-sized SUVs and a concept car at Auto Shanghai 2019. The all-new Encore and long wheelbase Encore GX are based on last year's Buick Enspire concept, which was shown at auto shows around the world. 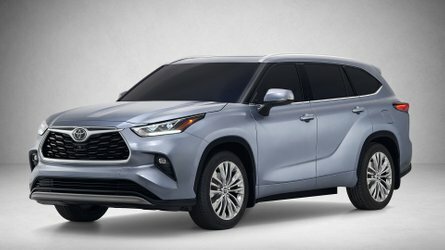 The Encore GX follows another Chinese automotive trend that many Westerners may find baffling: long wheelbase variants of small or mid-sized cars. In China, BMW even sells a long-wheelbase 3 Series variant. When the first Encore was released to the Chinese market in October of 2012, it was Buick's first SUV built in China. With two more models being released and plans to sell the larger Enclave there later this year, Buick's grip on the Chinese luxury market doesn't seem to be loosening any time soon. The GL8 Avenir concept is also debuting at Auto Shaghai 2019. It's more or less a production-ready vehicle, and could be a hint of what's next to come for Buick in China. 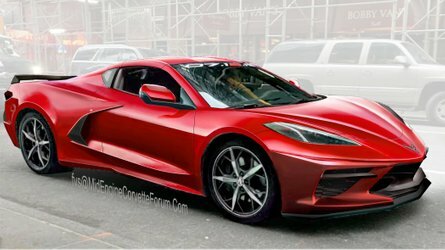 On the surface, it may look like just another overstyled crossover. However, Buick designers sculpted the front grille (and interior upholstery) to resemble gently rolling waves. Even the light grey and blue-black color scheme found throughout the concept is an homage to the local culture, specifically traditional Chinese ink painting, one of the world's oldest artistic traditions. Along with the exclusive-to-China long wheelbase Encore CX, it's proof positive that Buick is committed to the Chinese market. 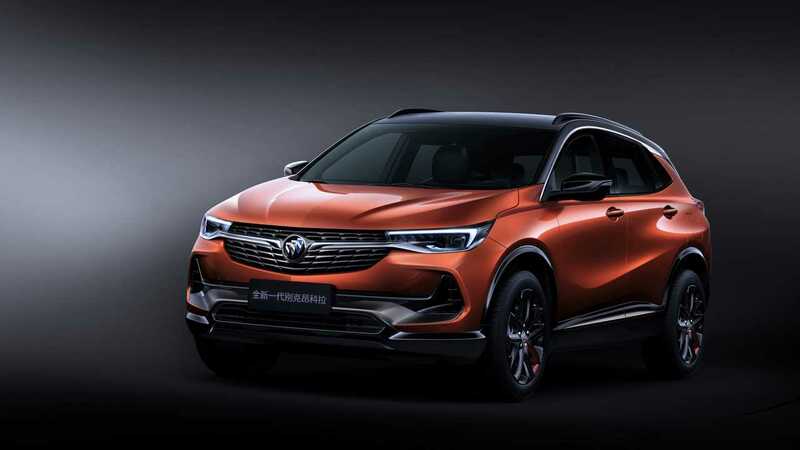 SHANGHAI – Buick’s all-new Encore small SUV, Encore GX compact SUV and GL8 Avenir concept MPV made their global debut this evening at 2019 Buick Brand Night in Shanghai. They were joined by the VELITE 6 MAV electric vehicle, which was launched in China. 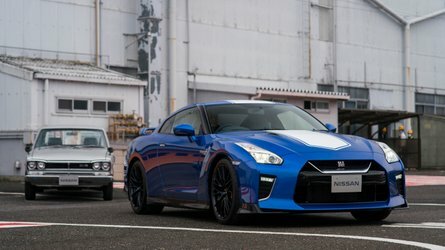 All four products will be on display at Auto Shanghai 2019 starting from tomorrow. 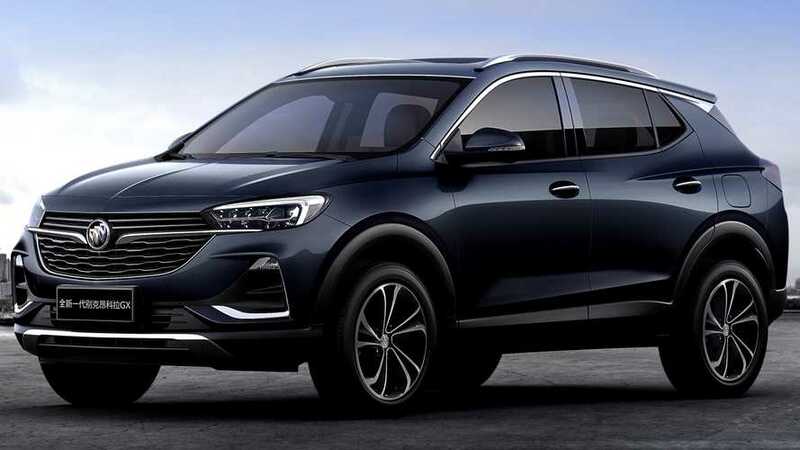 The Encore models and VELITE 6 are part of Buick’s plans to introduce eight new and refreshed products this year and 20 new and refreshed models between 2019 and 2023 in China. As Buick's first global all-electric vehicle and SAIC-GM’s first electric vehicle for the mass market, the VELITE 6 MAV (which stands for Multi-Activity Vehicle) integrates GM and SAIC’s resources and advanced technology in new energy and connected vehicles. It represents the latest application of the Buick Blue strategy. The VELITE 6 is based on the VELITE concept new energy vehicle unveiled in November 2016. With a length of 4,650 mm, width of 1,817 mm, height of 1,510 mm and wheelbase of 2,660 mm, it provides a roomy interior with 1,098 liters of space. 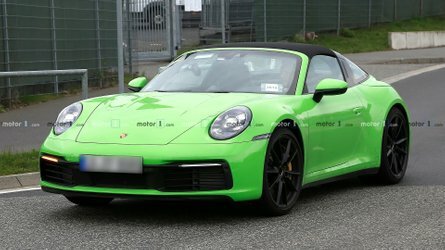 Its new-generation pure electric drive system offers a smooth, quiet and natural driving experience. 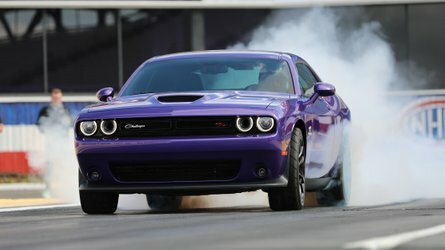 It generates a maximum 85 kW of power and 255 Nm of torque. The VELITE 6 has a combined electric driving range of 301 km in the city, and electricity consumption of 13.3 kWh/100 km. The VELITE 6 is available in three variants at a price between RMB 165,800 and RMB 185,800 after national subsidies for new energy vehicles. Following the earlier introduction of the LaCrosse hybrid electric vehicle and VELITE 5 extended-range electric vehicle, the VELITE 6 will enable Buick to cater to the rapidly growing demand for new energy vehicles. In addition, Buick announced the start of its strategic cooperation with the EVCARD car-sharing brand to jointly explore the electric vehicle sharing market in China. The first 5,000 VELITE 6 vehicles will be put into operation by EVCARD starting on April 28. Inspired by the Buick Enspire concept SUV, which made its global debut a year ago, the all-new Encore and Encore GX integrate GM’s advanced global R&D and intelligent manufacturing. They come equipped with GM’s eighth-generation Ecotec engines along with a choice of a new nine-speed Hydra-Matic transmission or a new continuously variable transmission (CVT). The models offer highly efficient power with deceased fuel consumption and emissions compared to their predecessor, enabling them to meet China’s 6-B emission standard. The Encore, Buick’s first SUV built in China, originally went on sale in October 2012. The long-wheelbase Encore GX is a new addition to the Encore lineup. Buick also announced this evening that the all-new Enclave will be introduced in China at the end of this year. Together with the all-new Encore and Encore GX and popular Envision, it will give Buick a strong presence across small, compact, midsize and large SUVs – strengthening the brand’s overall competitiveness in one of the market’s hottest vehicle segments. The Buick GL8 Avenir concept MPV was developed by GM’s Pan Asia Technical Automotive Center (PATAC) joint venture in Shanghai. It leverages the brand’s knowledge of the high-end MPV market and deep insight of what consumers want, merging science, technology, art and luxury – the hallmarks of today’s Buick portfolio. The GL8 Avenir concept’s front grille was inspired by rolling waves. The theme continues inside, with a waterfall-type design on the seat backs, seat cushions and armrests. True to Buick’s focus on technology, it incorporates a 12-inch screen and 14-inch head-up display (HUD) system. Paying homage to traditional Chinese ink painting, the interior has light gray and blackish-blue hues, complemented by a dark blue ceiling and high-quality fine-woven light cashmere carpet. This highlights its heritage as well as its elegant and restrained artistic beauty. As the Buick concept vehicle regarded as "the closest to mass production," the GL8 Avenir concept MPV is fully functional and hints at Buicks to come. The Avenir sub-brand was first introduced in China on the Buick GL8 in 2016. It represents the best of Buick’s attainable luxury ethos, with prices that bridge the gap between mainstream and traditional luxury. Buick has found success offering premium SUVs and cars with sculptural designs, refined performance, modern interiors and thoughtful personal technologies. Buick’s award-winning customer service and sales experience, along with the Avenir trim, the highest expression of Buick luxury, are attracting new buyers to experience Buick’s unique approach to attainable luxury in North America and China. Buick has sold over 10 million vehicles in China since its introduction by SAIC-GM in 1998. More information about Buick vehicles in China is available at www.Buick.com.cn.